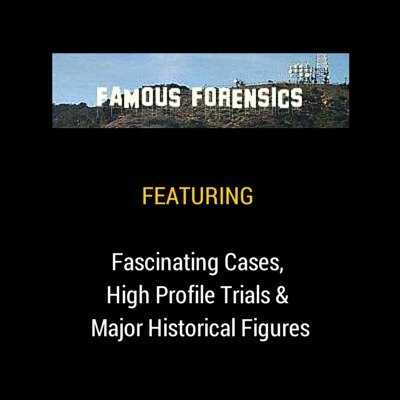 Forensic science is a fascinating topic in its own right but when it's employed, discussed and debated in relation to celebrities, high profile trials and key historical figures it becomes utterly compelling. Forensic science is shedding new light on one of the most notorious murder cases in British history. In 1910 American born Dr Hawley Harvey Crippen was found guilty and subsequently hanged for the murder of his wife Cora. Crippen is said to have poisoned Cora, dismembered her body and then buried her remains in the cellar of their London home. 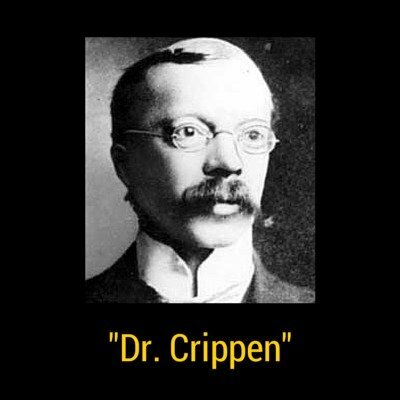 However, in a remarkable twist to a case that has spawned intrigue and interest for almost a century a team of forensic scientists from Michigan State University believes that modern forensic science proves that the remains buried in Crippen’s cellar could not be those of his wife. The forensic team behind this amazing finding was David Foran, a forensic biologist and director of MSU’s forensic science program, forensic toxicologist John Harris Trestrail and genealogist Beth Wills. The basis for their claim arose from DNA analysis conducted on a microscope slide sample that was presented as evidence during Crippen's trial. During the trial forensic pathologist Bernard Spilsbury testified that the sample revealed an abdominal scar consistent with Cora Crippen's medical history, testimony that helped convince the jury that the remains were those of Cora. 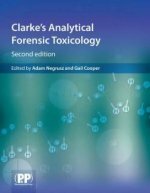 The simple premiss underpinning extremely complex forensic DNA analysis is that if Dr Hawley Harvey Crippen murdered his wife and disposed of remains, then those remains would share specific DNA characteristics with Cora Crippen’s living relatives. However, they do not! As David Foran notes "We took a lot of precautions when doing this testing...We just didn’t stop. We went back and started from scratch and tested it again. The DNA in the sample is different from the known relatives of Cora Crippen." Which of course begs the question, whose remains were buried in the cellar? Did You know? 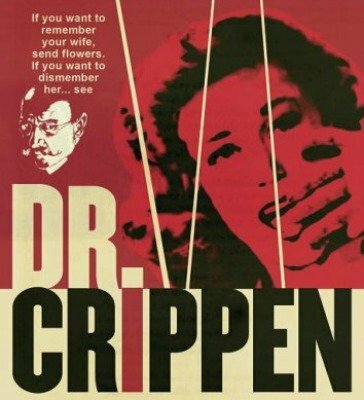 Donald Pleasence played the lead role in the 1962 film Dr. Crippen. The death of Marilyn Sheppard in 1954 remains one of the most infamous unsolved murders in the USA. 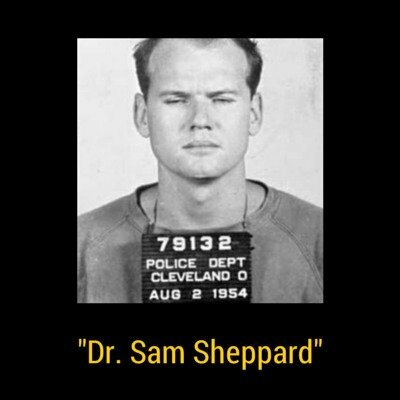 The subsequent arrest of her husband, Dr. Sam Sheppard resulted in what became known as the "Trial of the Century" in 1954 followed by the "Re-Trial of the Century" in 1966. Chronology of a Murder: A riveting, step-by-step account of the key events in the Sheppard murder case, assembled by Sheppard's son and attorney-journalist Cynthia Cooper. Science in the Courtroom: A prominent Superior Court Judge explains why all judges should take a laboratory class on the fundamentals of DNA research. Create a DNA Fingerprint: Assemble a DNA fingerprint online and use it to identify the culprit in a hypothetical crime. Click Here to access a collection of primary documents, essays, maps, photos, transcript excerpts and other materials relating to the 1954 murder of Marilyn Sheppard and the trials (1954 trial & 1966 retrial) of Dr. Sam Sheppard. Did You Know that the Dr. Sam Sheppard Murder Case inspired "The Fugitive" TV series and film. 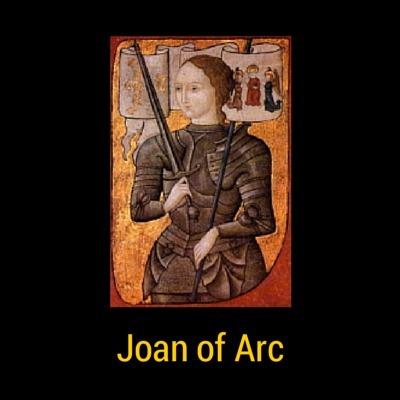 New forensic tests have shown that bones believed to be the remains of French icon and heroine Joan of Arc are in fact Egyptian in origin. Forensic scientist Dr Philippe Charlier says the remains include a charred human rib from an Egyptian mummy and the thigh bone of a cat. 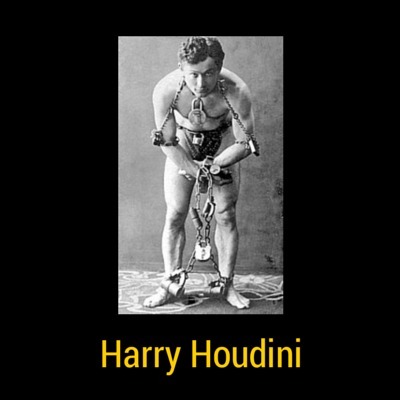 World famous illusionist, magician and escapologist Harry Houdini died on Halloween 1926. The official cause of death was recorded as a burst appendix, said to have resulted from a punch in the stomach (Houdini regularly challenged people to punch him in the stomach as a show of strength). No autopsy was conducted and his family suspect he was in fact murdered by spiritualists after debunking claims that they could contact the dead. In order to try and solve this 80 year old mystery Houndini's body will be exhumed and examined by Forensic experts. A team of forensic pathologists, anthropologists, toxicologists and radiologists has been assembled under the leadership of forensic specialist James Starrs, who examined the bodies of outlaw Jesse James and the Boston Strangler Albert De Salvo. Starrs is quoted as saying that "Everything will be thoroughly analyzed, We'll examine his hairs, his fingernails, any bone fractures." We await the results and findings with interest. 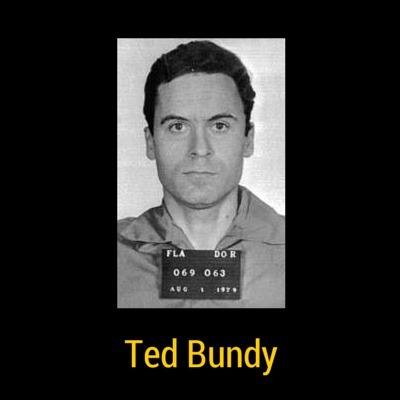 One of the most notorious serial killers of all time, Ted Bundy was officially linked to the murder of 36 victims, although many expert commentators believe he probably killed at least 100 women. It is widely acknowledged that the expert testimony by forensic odontologist (dentist) Dr. Richard Souviron in relation to the bite mark found on murder victim Lisa Levy; was crucial in securing the conviction and subsequent execution of Bundy. Click Here to read The "Most Famous Bitemark Case of the Twentieth Century" by Dr Mike Bowers. 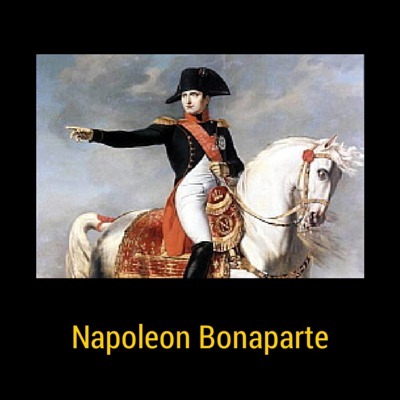 According to the official records, Napoleon Bonaparte died of stomach cancer on the 5th May 1821. However, many historians claim that forensic evidence shows that he was actually the the victim of arsenic poisoning.